Just like many of you, I have a crazy busy schedule and oftentimes find it difficult to dedicate time to curling my hair. I don’t have a lot of hair and it isn’t very thick, but my hair does not curl easily, which adds time to my routine when I choose to curl my hair. 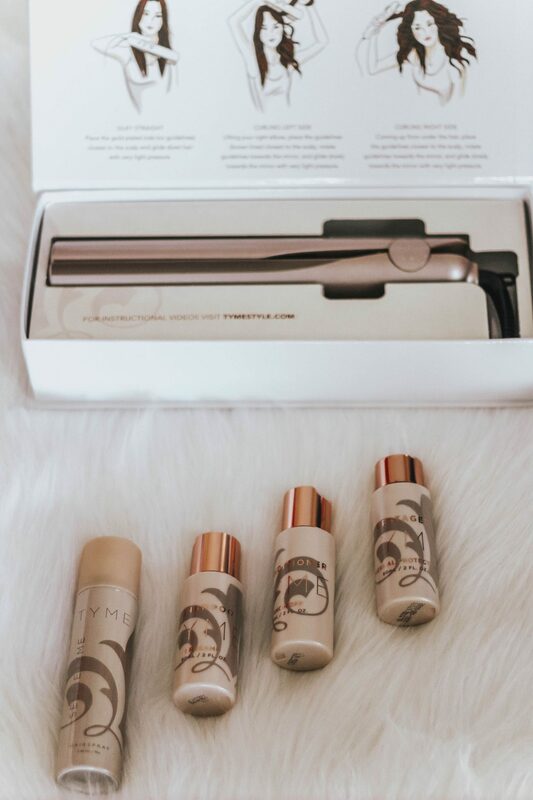 Ever since I received my TYME Iron Pro, I cut the time I spend curling my hair in half! This hot tool is so easy to use and curls my hair so fast. Not only does the TYME Iron Pro curl my hair, it also straightens my hair. I love only having to carry around and pack one hot tool instead of bringing both my straightener and wand. I know many people are concerned about frying their hair with hot tools, but the TYME Iron Pro has five heat settings. Whether you have thick or thin hair, this hot tool works great on all hair types. The TYME Iron Pro also remembers your previous heat setting and will automatically go to that setting the next time you turn it on. The TYME Iron Pro is easy to use once you get the hang of it, but it can be difficult to use at first. 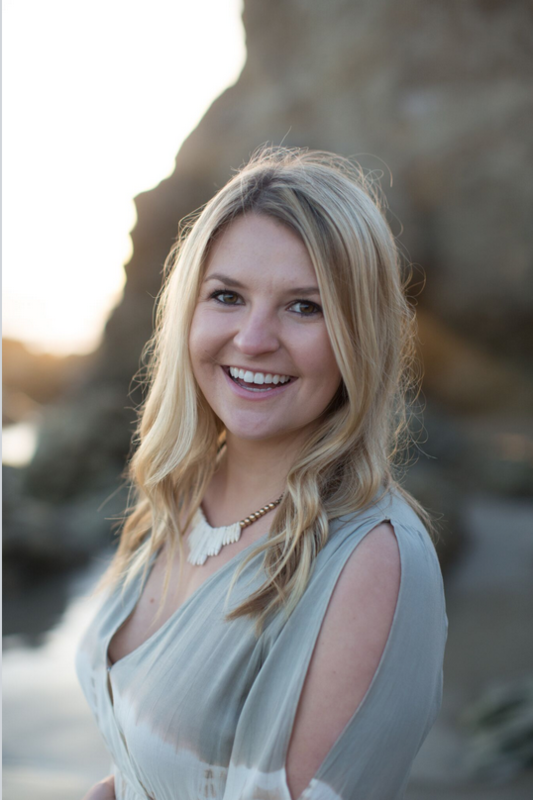 TYME offers a free 1-on-1 chat with a virtual hair stylist and it is so helpful to learn from a professional. 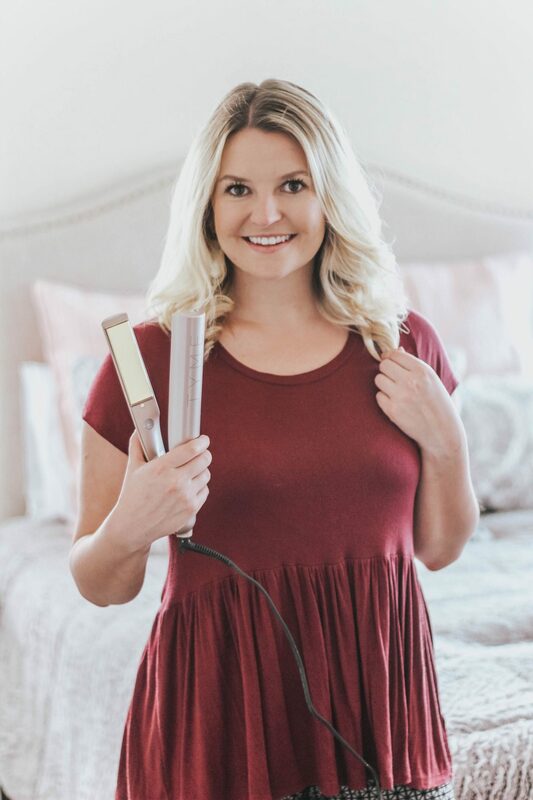 My stylist taught me how to hold my TYME Iron Pro and have to achieve perfectly curled or straight hair. 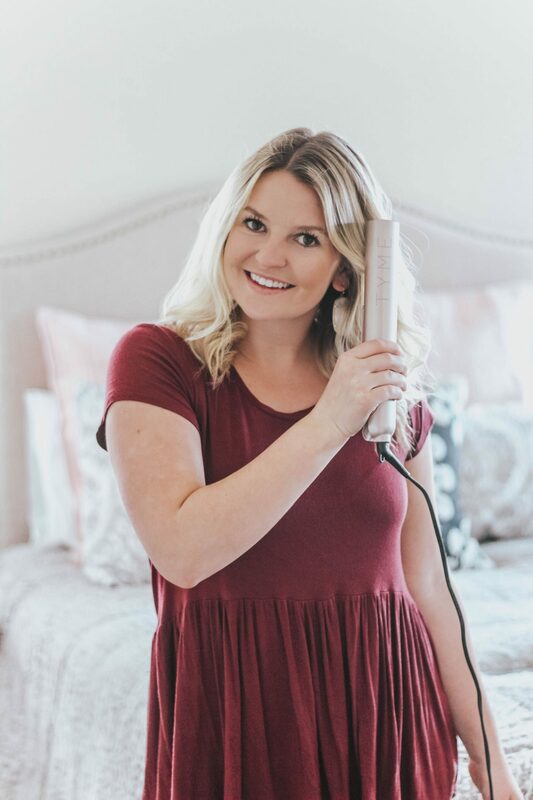 I also love beachy waves and my virtual stylist taught me how to use the TYME Iron Pro to achieve the perfect beachy look. Along with my TYME Iron Pro, I also received a TYME Traveler Kit, which I absolutely love. The travel kit contains the PREGAME shampoo, SHOWOFF conditioner, UPSTAGED thermal protectant, SELFIETYME hairspray, and a clear travel pouch to hold all of my goodies. 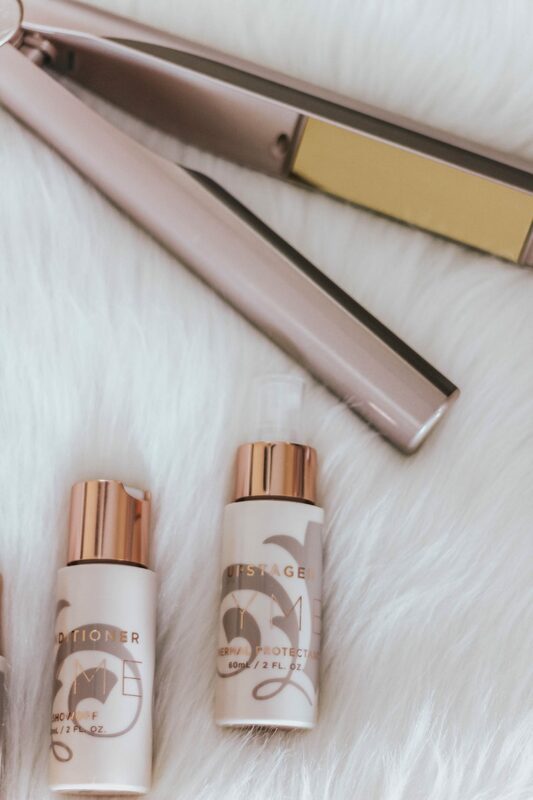 All of the travel products come in two ounce containers, which makes them the perfect travel size. I also love being able to put them in the clear pouch, throw them in my carry on, and pull them out of my bag if I need them on the go. 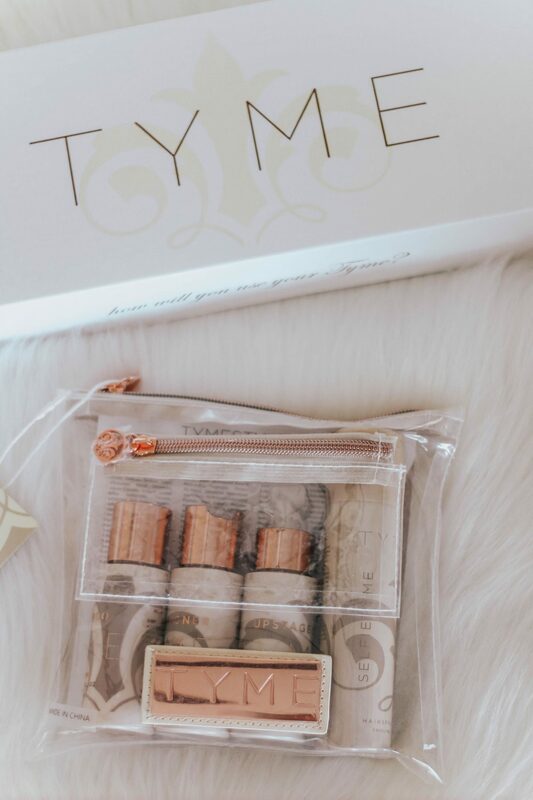 The travel sizes are also great for trying out the TYME products, but not wanting to fully invest in them. I am so excited to get better at using my TYME Iron Pro and try more hairstyles with it. 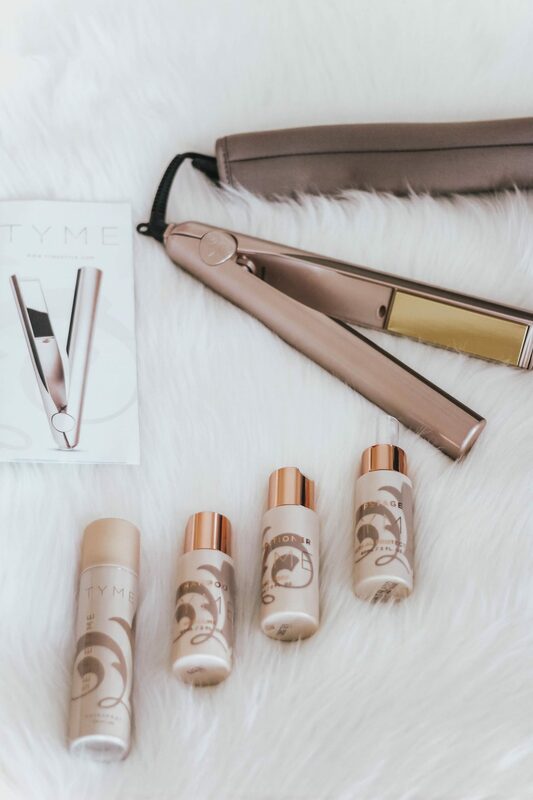 If you have been looking for a new curling iron/wand or straightener, I highly recommend checking out the TYME Iron Pro. If you are interested in reading more about the TYME products or want to purchase the TYME Iron Pro, click here.